Only have one day to see Rome? Explore the essential attractions with a highlights tour. Make the most of your limited sightseeing time with our skip the line tickets, expert historians and local know-how. 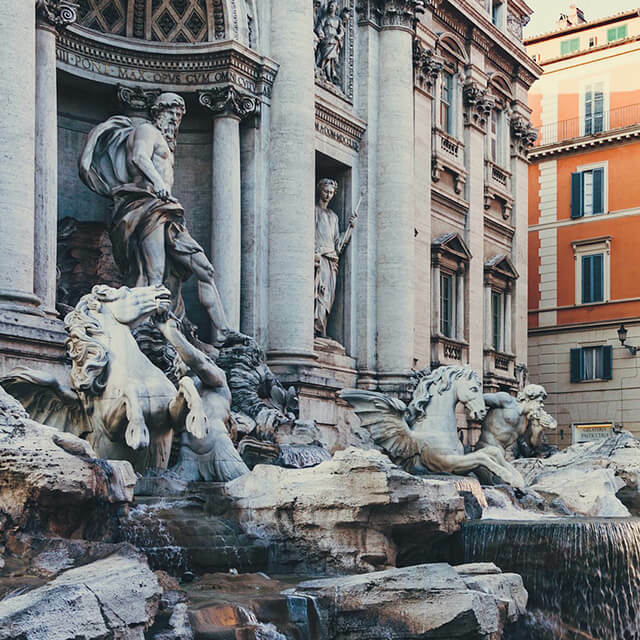 Soak up the magical atmosphere of the Trevi Fountain, learn about the Ancient Roman way of life or immerse yourself in the breathtaking Vatican museums.